I will post a Linky every Monday so that everyone can show off their amazing thrifted goodness..I will try and confess any thrifting I have done and Announce a Thrifters Anonymous Member of the Week! 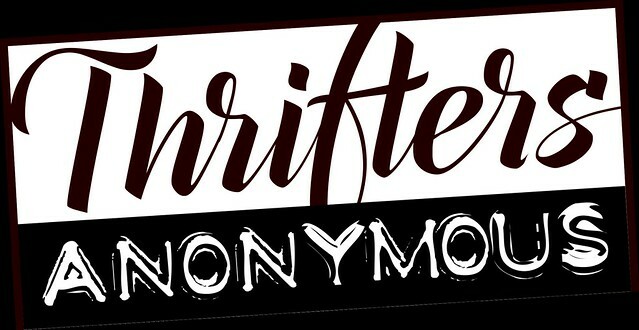 You finds don't have to be from a thrift store..thrifty means you saved some money...so if you got it on sale or maybe you made it your self...Link up! Once we have 100 bloggers on this list below I will have a party...haha at a thrift store...somewhere in the US haha and honestly I think it might take a while so make yourself a sandwich, grab a bottle of water and comfy shoes...and get your thrifting on :O) I do need your help though..I don't have all of the secrets so you have to participate! I mean I am not forcing you...but those overwhelmed shoppers wasting all of their money on full price items NEED YOU!!!! ok sorry, let's get started shall we. 1. First become a follower of ColorBlind ( So I know who you are) and place this button on your blog. I know, I l know, there are a lot of freaking buttons...but what button looks as dorky as this one AND holds the secrets to saving money and shopping...ok maybe there are a couple...anyway , Put this button on your blog. You must do this otherwise the secret is you are not a member of Thrifters Anonymous and no one will know your expertise or it will just be deleted! 2. Complete the form below. Put your name and title in the "Link Title" area. REMEMBER it does not have to be thrifted. Thrifted means something discounted to me...so let us in on some of your secrets to making things, finding things on sale, or discovering a new invention i.e. fake lashes..get it? 3. Check out all of the amazing bloggers who have the secrets to saving you money! So you can spend money on more important things like traveling with your amazing finds, a savings account for the future, or let's be real folks...MORE SHOPPING! Come back often to see what new secrets have been revealed! Don't forget to LINK UP every Monday to the Linky Party to show us any new finds or an old favorite! 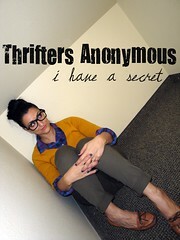 Check out Thrifters Anonymous Meetings on You Tube..I will post our meetings at different thrifts stores and what we got! 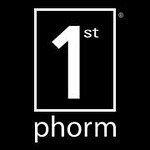 Still learning so you will have to bare with us!